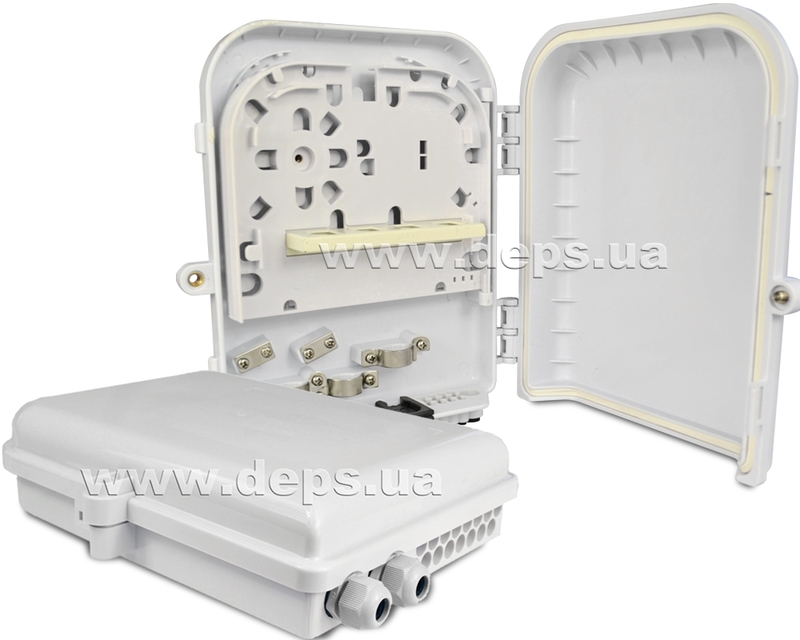 DEPS Ukraine warehouse has received completely new versions of Crosver FOB-04-16 and Crosver FOB-03-12 optical boxes. It’s the ideal solution for FTTH distribution networks! For more information and prices on new equipment please contact with “DEPS Ukraine" sales managers.